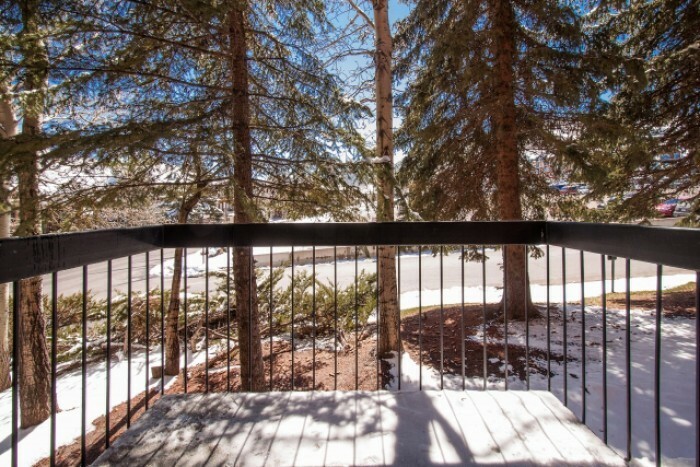 The unit is a 2 bedroom, 3 bath condo-hotel suite at Shadow Ridge Mountain Resort & Conference Center located at the base of Park City Ski Area, within walking distance to the lifts. 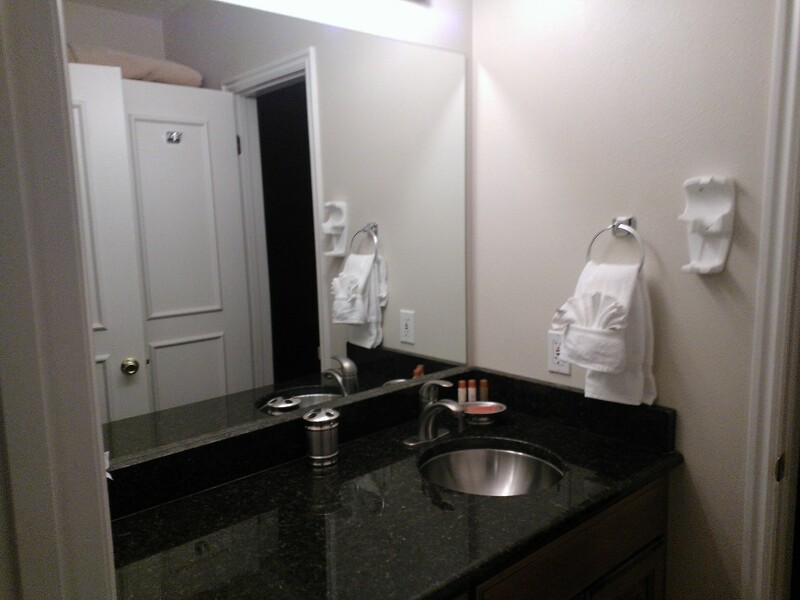 The unit is modernly appointed with granite countertops & travertine marble throughout. The far bedroom accommodates four persons with two queen beds and has an extra large enclosed shower and en-suite. 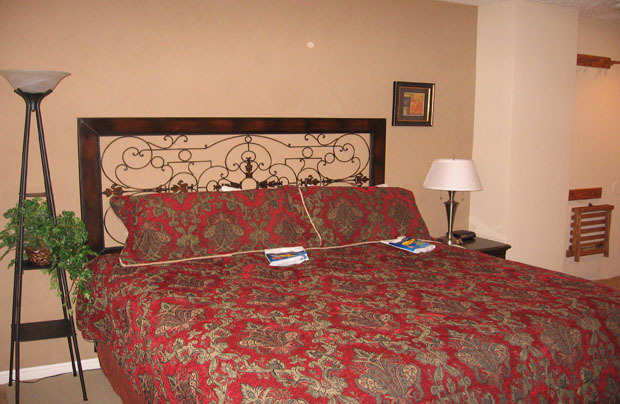 The middle bedroom accommodates two on a king size bed with a full bathroom en-suite. 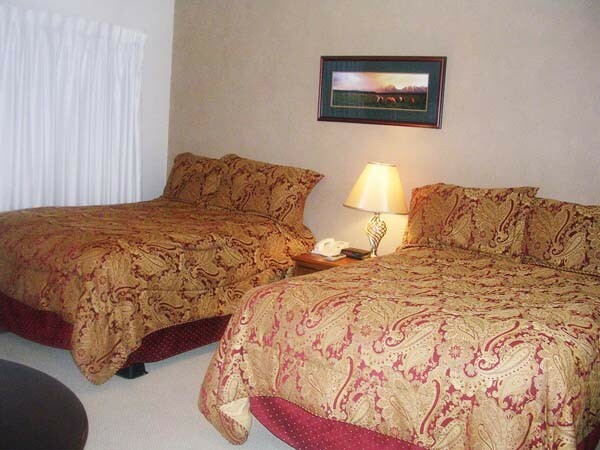 Both bedrooms offer a flat-screen HDTV. 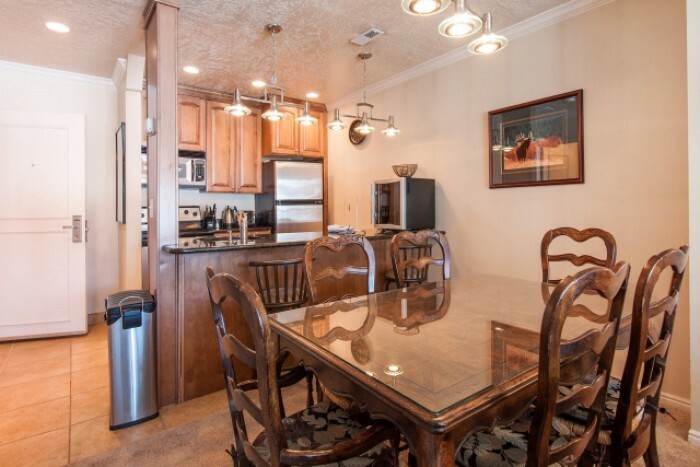 The fully equipped kitchen has modern stainless steel appliances and a 3-stool granite bar- immediately adjacent to the dining area with seating for 8. 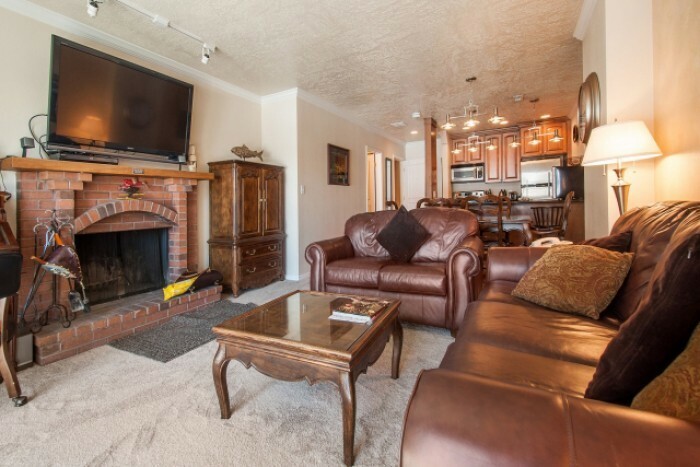 The living area has a cozy brick fireplace beneath a large flat-screen HDTV. A pull - down desk with a complimentary and encrypted wireless internet connection allows you to catch up your email, while the family converses on the loveseat and kid-friendly leather sofa bed that sleeps two. The adjacent bathroom has a washer/dryer. The front desk operates 24/7, with a concierge on duty 9a-7p. There is comfortable seating in the lobby and a large-screen HDTV. 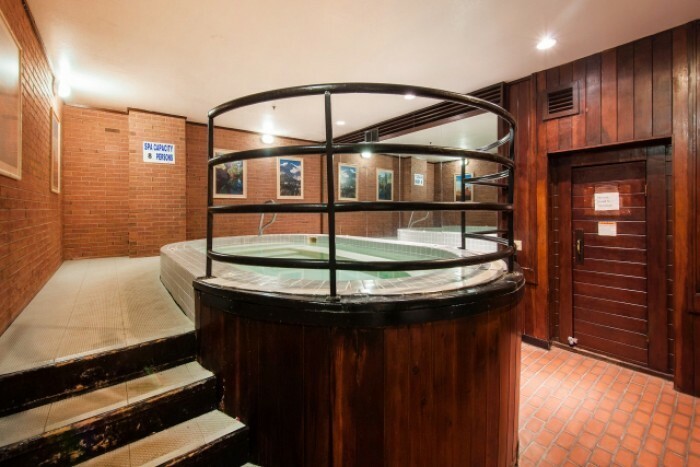 Downstairs there are meeting rooms, vending machines, an exercise room/gym and giant hot tub. 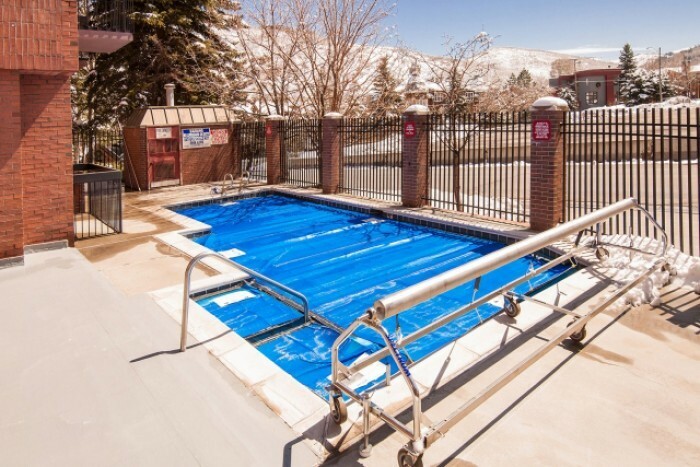 Outside there is a heated pool that is open year-round, and underground parking. Next door the resort plaza features the base lodge & skating rink, restaurants, shops and a convenience store. 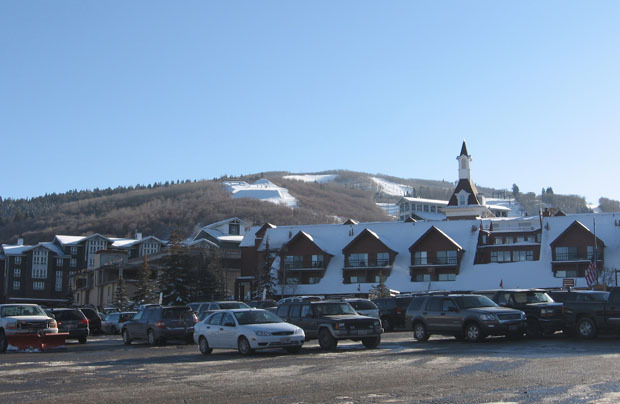 There is also a stop for the free busses that take you between mountains and to the many fine restaurants, shops and attractions in downtown Park City. The very best ski and snowboard equipment is available at a discount at Utah Ski & Golf - located in the front lobby. 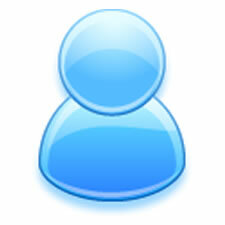 Discounts to all Utah ski resorts are also available through the ski shop. 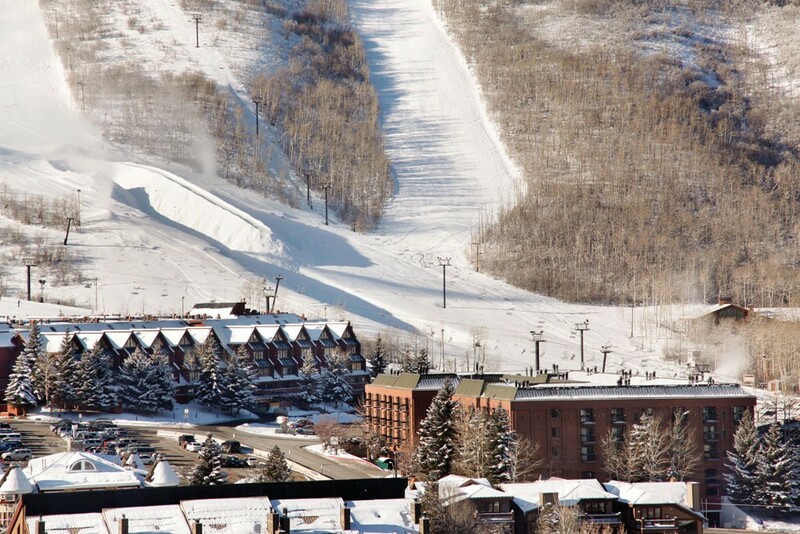 Park City is home to The Sundance Film Festival and boasts a charming downtown area with outstanding dining choices. If you haven't to Park City yet, you will love it! It's a fantasy playground in both winter and summer. You will come for the winter and end up wanting to stay for the summer. At the base of Park City Mountain, in Park City, UT. The finest in year-round mountain resorts. 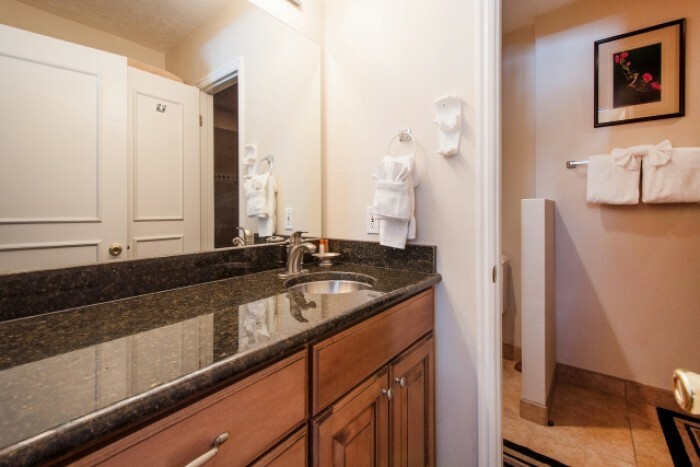 Easy access from Salt Lake City International Airport.